Although he partnered the Canadian Brass for several years – both in performance and on record – it’s taken some time for Achilles Liarmakopoulos to tackle something new and unusual – Brasilian Choro music on his own, albeit with a wonderful guitarist and arranger, and some excellent Brasilian musicians. 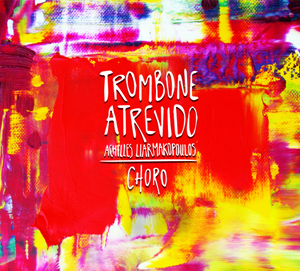 The record is Trombone Atrevido, a collection of 13 exquisite Choro pieces. Here he steers clear of standard brass Canadian Brass fare opting instead for this melancholic, joyful and funny music of Rio de Janeiro, now as recognisable and widespread of Brasilian idioms as Bossa Nova, Samba, Maracatú, Forró and so on. Achilles Liarmakopoulos immediately presents himself as a ‘Brasilian’ of the utmost seriousness and integrity and throughout the disc, recorded in New Jersey by Lou Scapino and mastered by the legendary Bernie Grundman in his California studios. Here Mr. Liarmakopoulos offers finely gauged and beautifully regulated playing. His is a patient, ostensibly non-interventionist approach in which the poetry of Choro music is allowed to speak for itself. The benefits are immediately apparent in the blazing opening to the disc – Pixinguinha’s Trombone Atrevido – daring indeed. Its opening phrase is superb and unflinching, but the playing comes across as especially delicate as a result of the trombonist’s expression and dynamics, the transition to the greater melody of the piece meltingly realised in episodes towards the middle delicately exquisite in their quiet concentration. Similar virtues make for terrific performances in other Choro, especially in Heitor Villa-Lobos’s Choro M0 1 (Choro Tipico) as well, indeed, in an original Choro from the wonderfully gifted guitarist Spiros Exaras – Chorinho do Sol. These and others on the disc are touchingly chaste, leavened by subtlest rubato and dynamic variation enabling one to enjoy also the levity of this music. Achilles Liarmakopoulos’s monumental octaves and superb glissandi are sweetly delicate and seductive and extra-special as always. Similarly his rhythms, especially the abrupt ones are impeccably pointed and full of extra paprika as they spice things up throughout the disc. I also find it difficult not to miss the poetry of the trombonist. There is also a haunting quality to this music – in the slower pieces mostly – and this pinpoint touch is extremely rewarding. 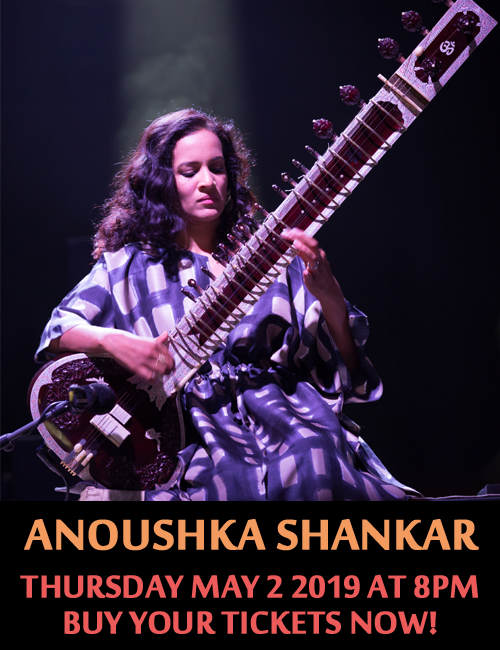 In the end it is an agglomeration of all these qualities that make this disc quite irresistible – (I have played it at least twice a day since it arrived on my desk and wish that I had recommended it much earlier. 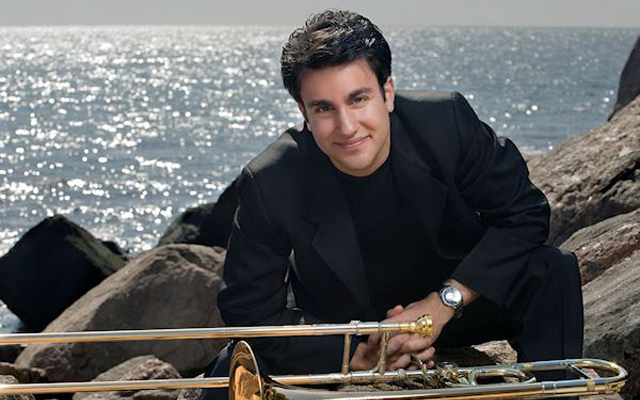 Trombone Atrevido is impressively, imposingly brilliant too and there is a great deal to admire, which whets the appetite for more from this trombonist. Somehow I can feel that not only more will be heard of this young musician, but also more extraordinarily beautiful Brasilian music as well. Track List: Trombone Atrevido; Chorinho do Sol; André de Sapato Novo; Desprezado; Amor e Medo; Chorei; Cavaquinho Seresteiro; Choro No. 1 (Choro Tipico) Ave Maria; Canto em Rodeio; Cordas Romanticas; Chora Trombone; Ternura. Personnel: Achilles Liarmakopoulos: trombone; Spiros Exaras: guitar (1 – 3, 4 – 7, 10 – 13), mandolin (9); Vitor Gonçalves: accordion (1, 6, 9); Helio Alves: piano (4, 8, 10); Felipe Fournier: vibraphone (3, 7); Bam Bam Rodriguez: bass (1, 3, 4, 6, 9, 10, 12); Rodrigo Boccato: percussion (1, 3, 6, 10).